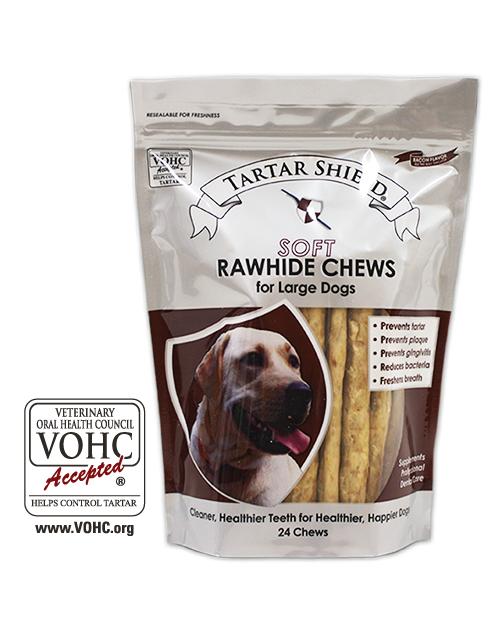 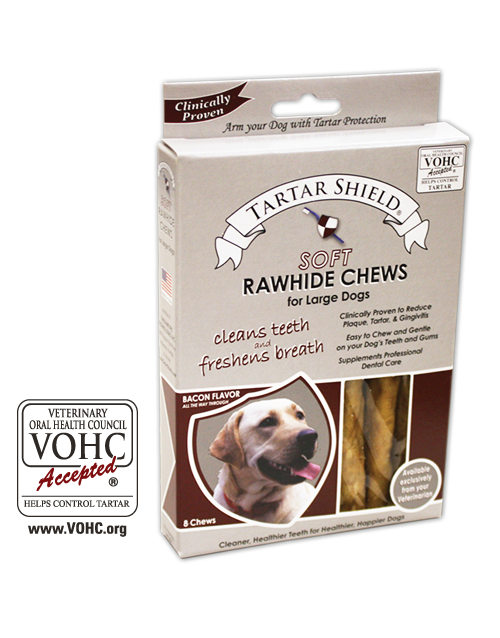 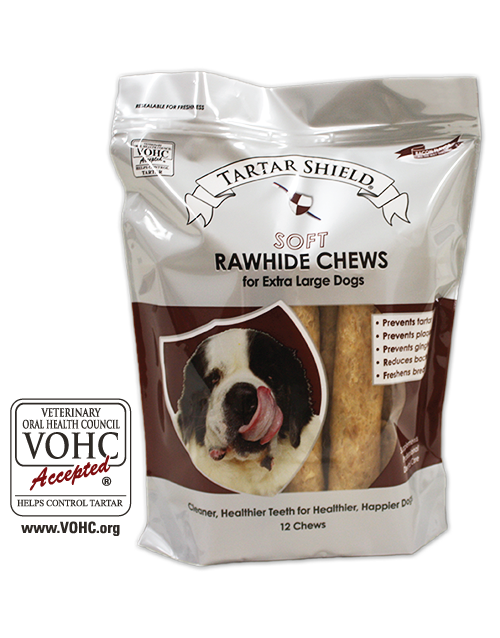 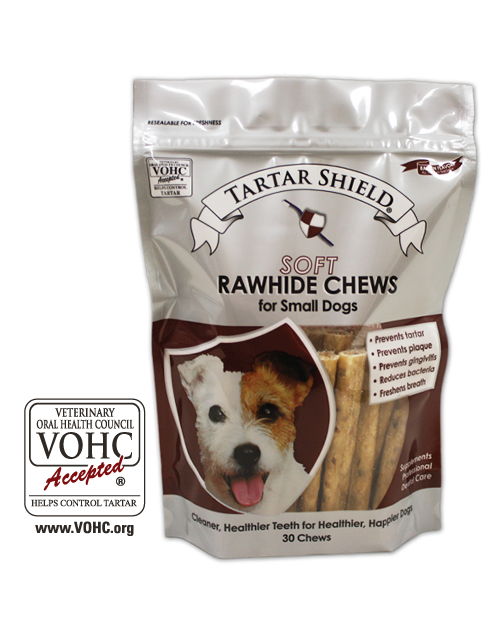 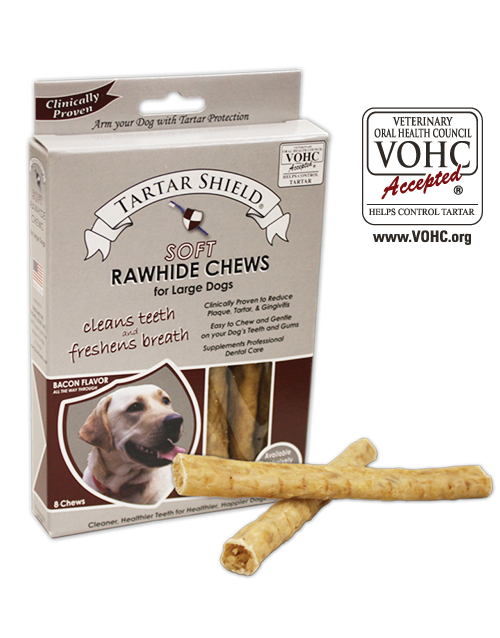 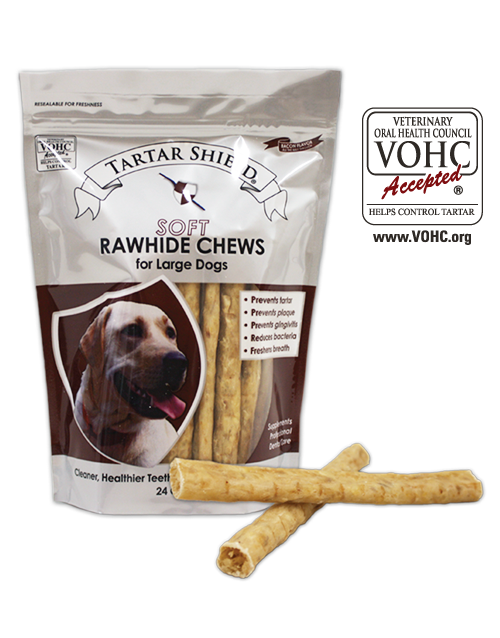 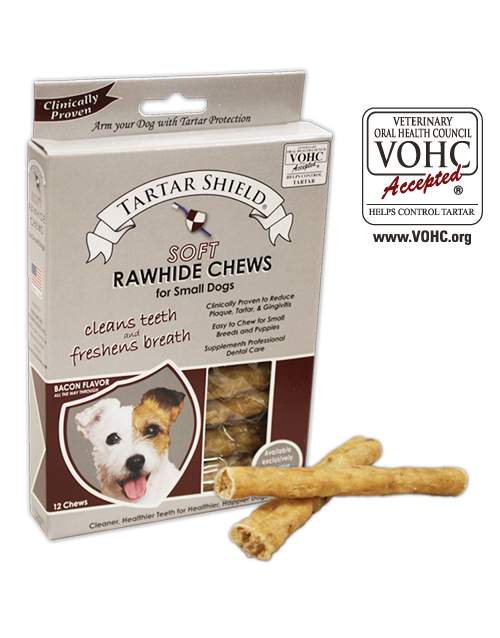 View cart “Tartar Shield Dog Biscuits (26 oz)” has been added to your cart. 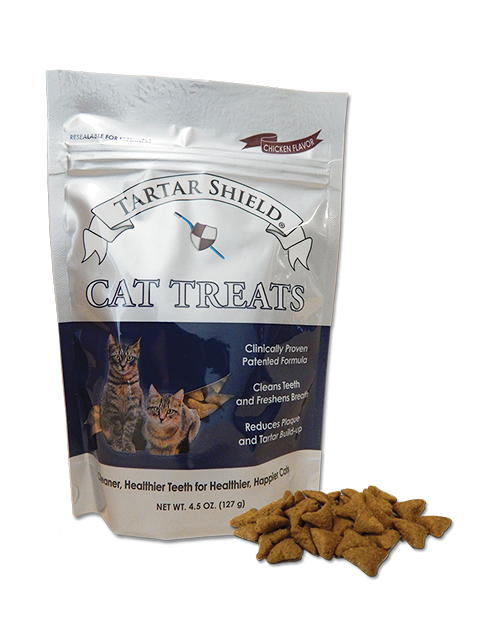 Do you want to stay up on current events and receive special discounts via email? 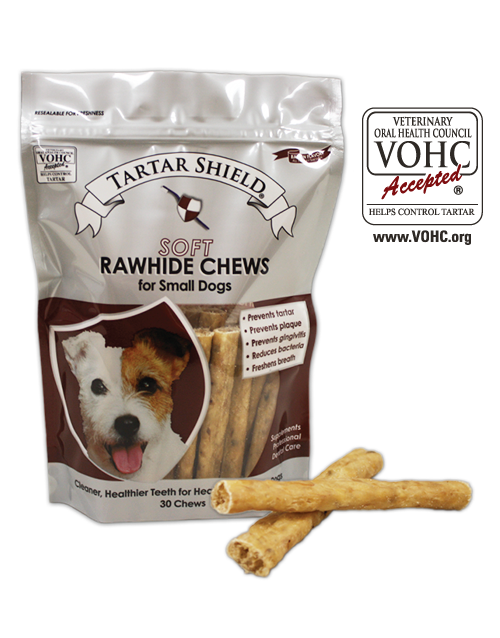 Just sign up for our FREE eNewsletter! 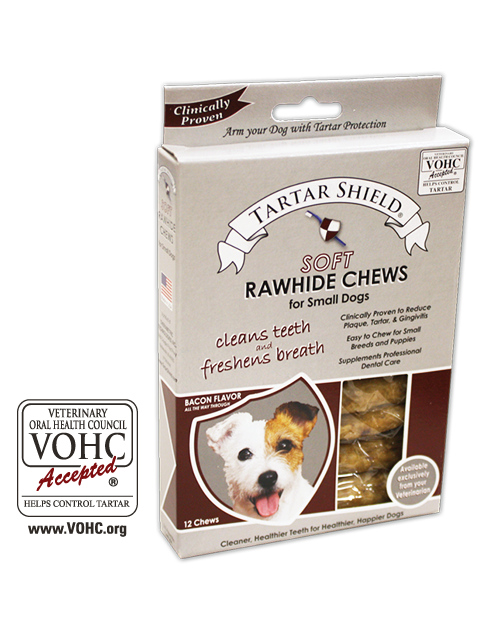 When you purchase from us, if you are not satisfied with your Tartar Shield product, return your unused purchase for a refund. 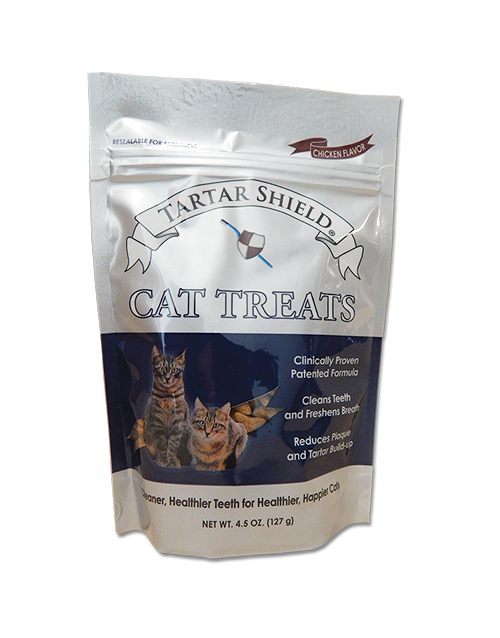 See our return policy. 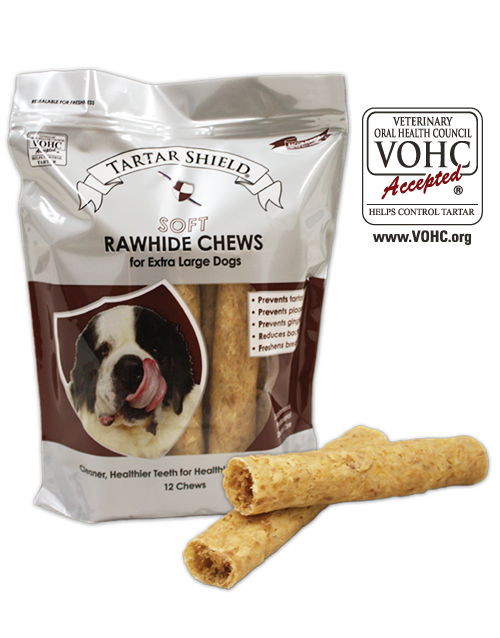 Copyright ©2018 Therametric Technologies, Inc.